People at every stage of life depend on care from professionals. Jean Thompson Bird, a teacher at the Carnegie Mellon University Children’s School, introduces children to the wider world. 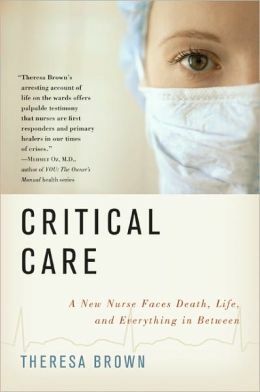 Theresa Brown, a hospice nurse at Allegheny Health Network, works to keep people comfortable at the end of their lives. Rabbi Seth Adelson at Beth Shalom in Squirrel Hill cares for the more than 600 families in his congregation, many of whom are struggling in the wake of the Tree of Life shooting last month. And Kim Hardin, a therapist in McCandless, helps clients process trauma.